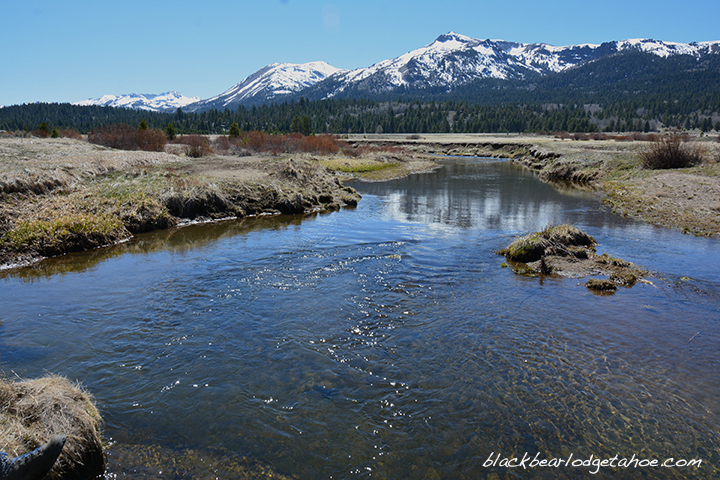 May « 2015 « Welcome to Tahoe's Black Bear Lodge! 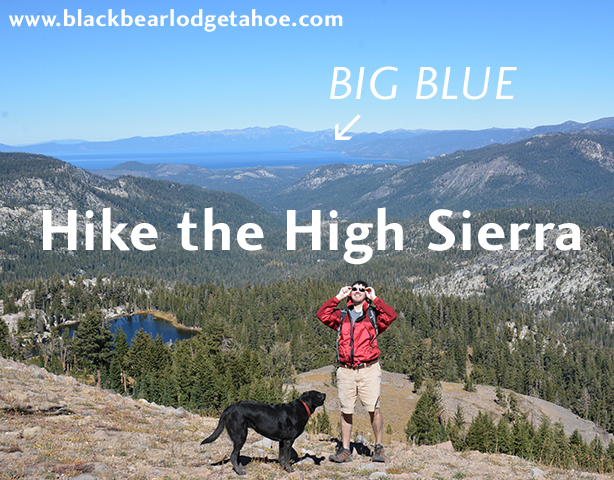 Head for the High Sierra. 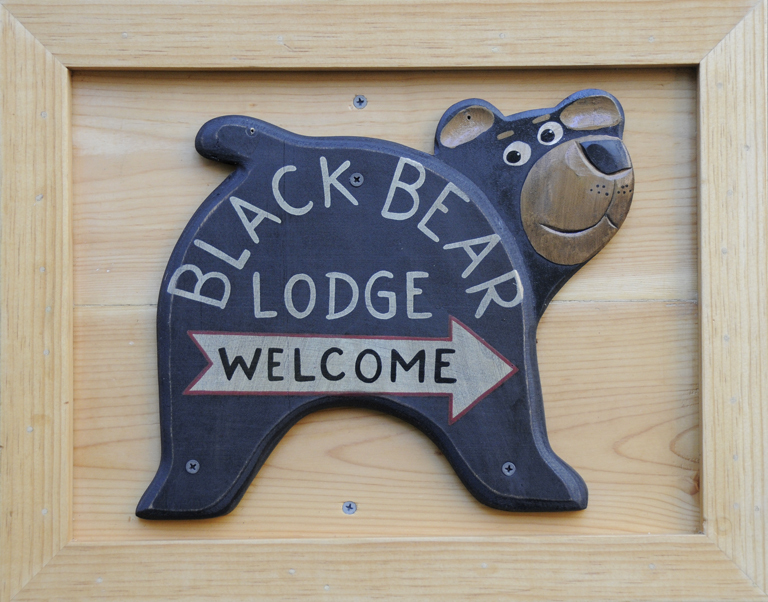 Zero in on South Lake Tahoe and reserve your place in the center of it all: Black Bear Lodge Tahoe. You won’t regret it. 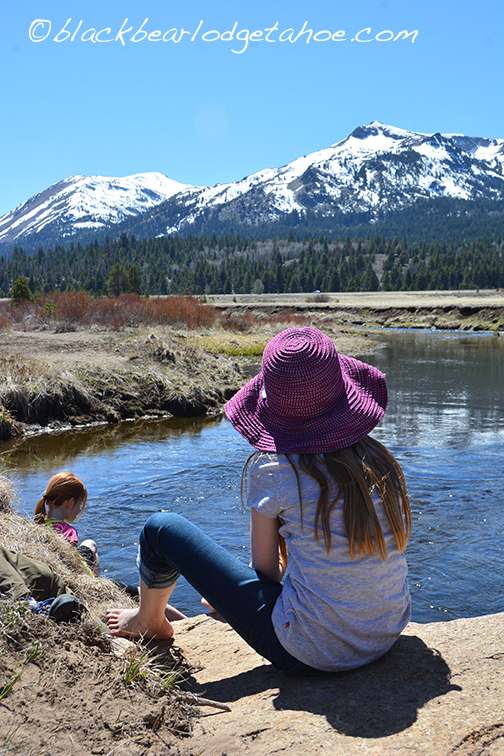 Go to http://www.vrbo.com/387256 for all the info.